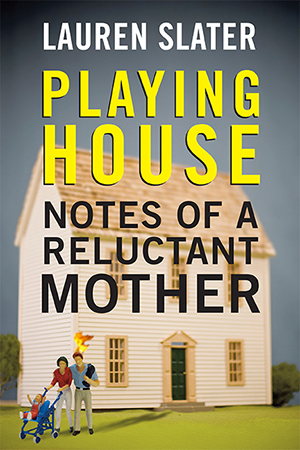 "Slater weaves together a series of essays demonstrating that even the unprepared and initially unwilling may create a family life that does not go up in flames (except when fire actually does break out, in which case a redemptive moment can be seized). A marked lack of vanity permeates the author’s intensely personal yet universally resonant pieces, which cover everything from the indignities of a makeover to a wrenching decision to have an abortion." "An extraordinary essay collection. Her sheer bravado and willingness to lay every aspect of her personal life bare is a hallmark of her writing style, and it's on full display in each of these pieces….A brilliant example of the resonant power of 'women's writing,' Slater's emotional revelations will strike chords in readers unable to turn away from these difficult but sincere domestic truths. Slater's candid collection has huge book-group appeal."